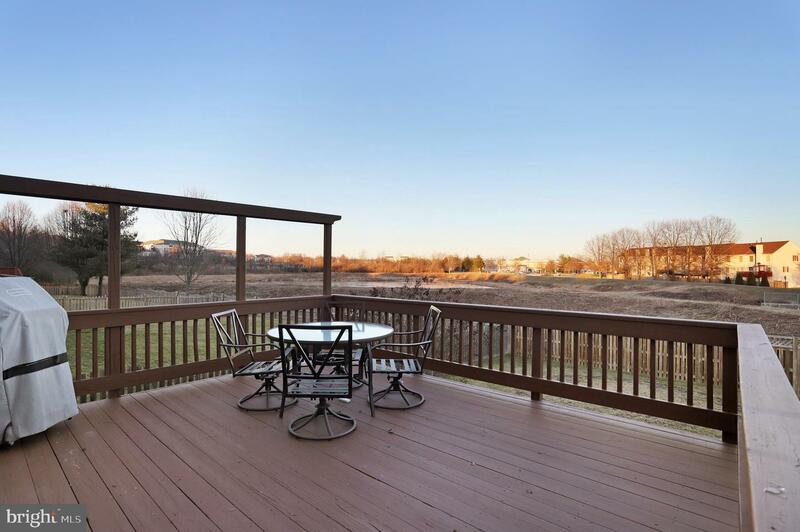 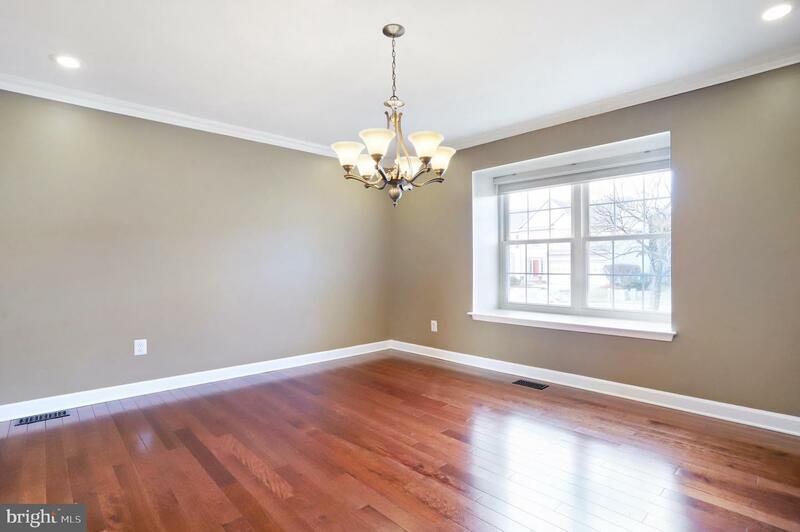 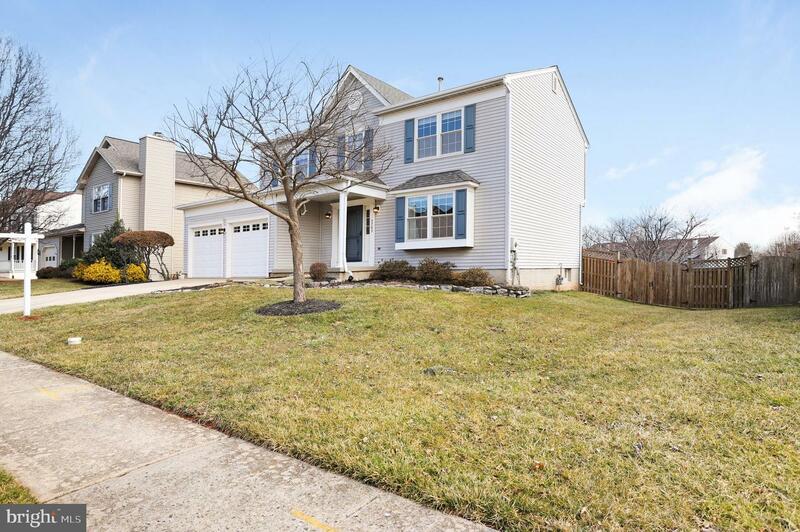 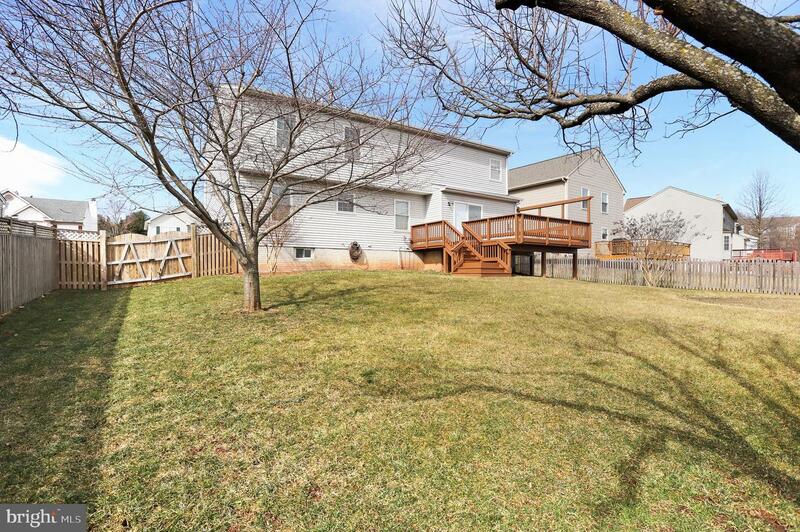 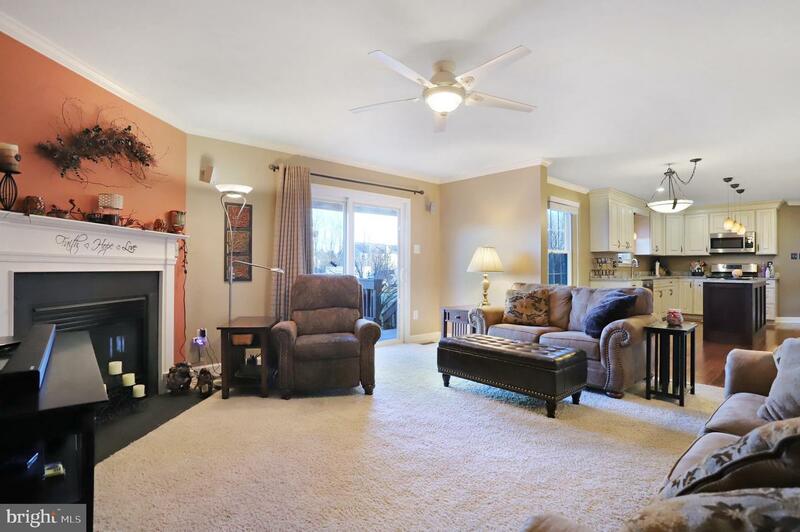 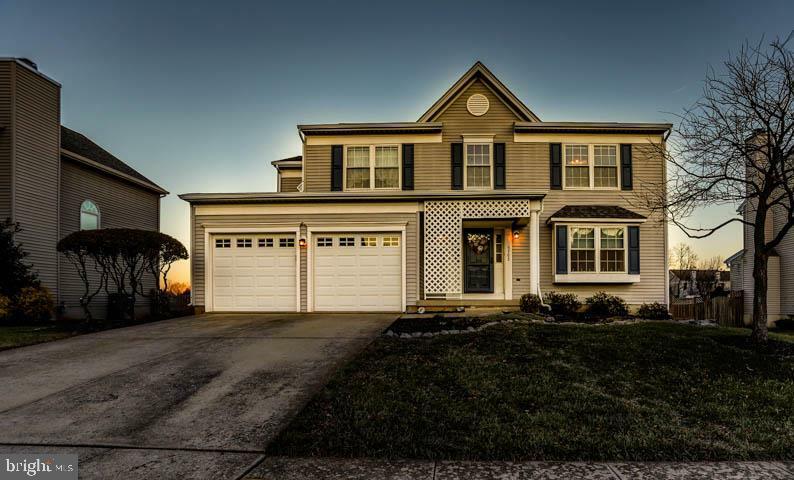 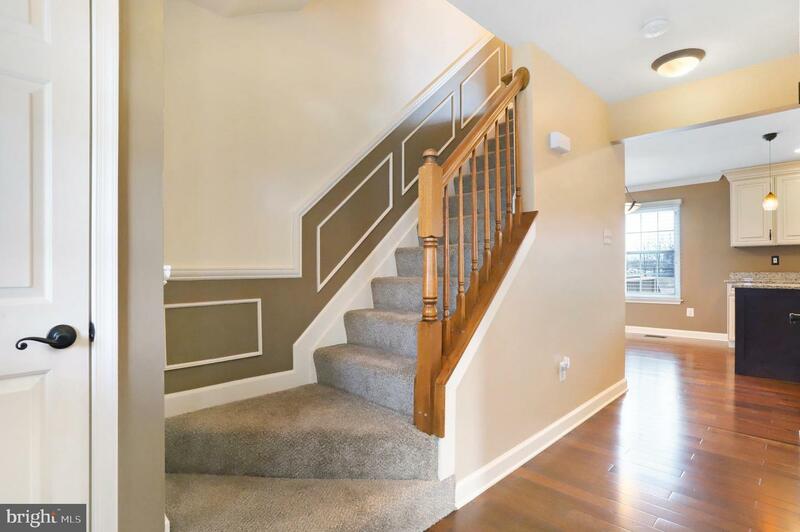 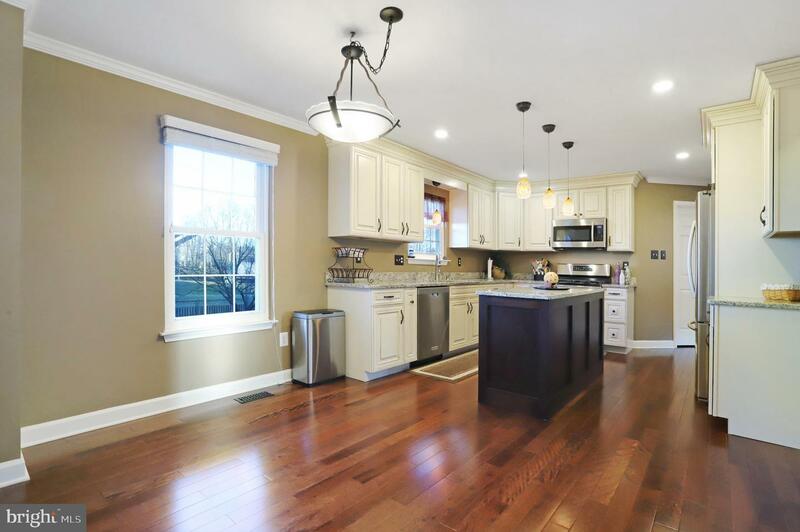 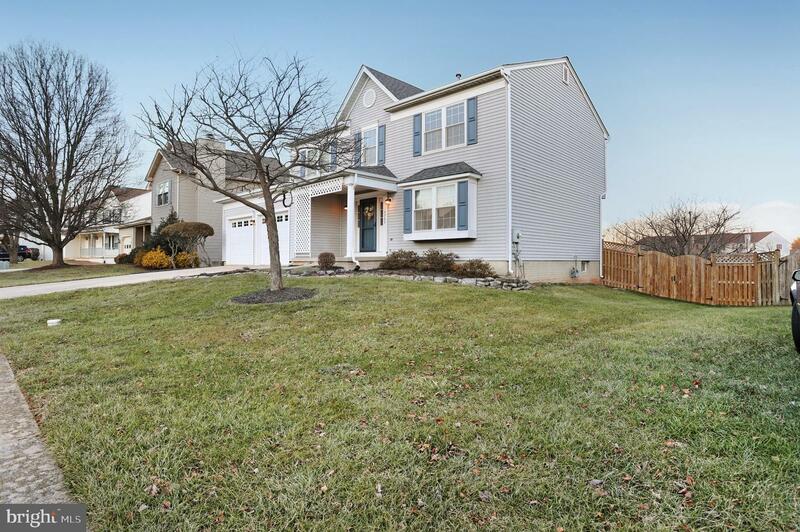 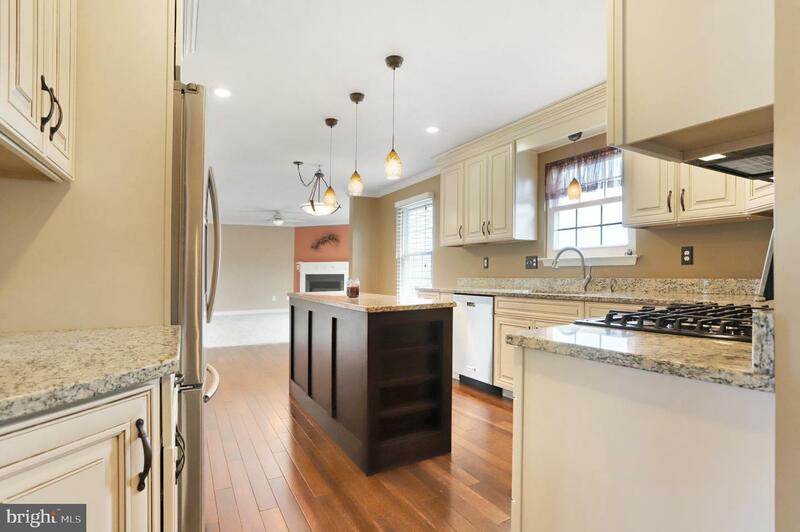 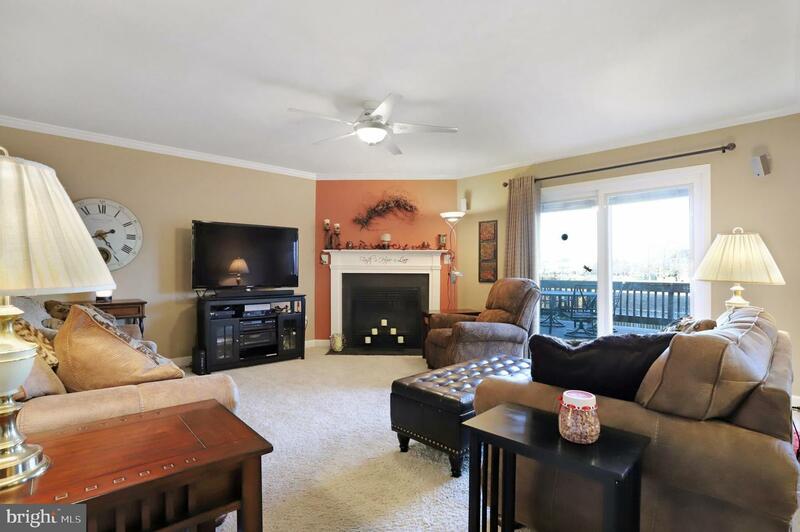 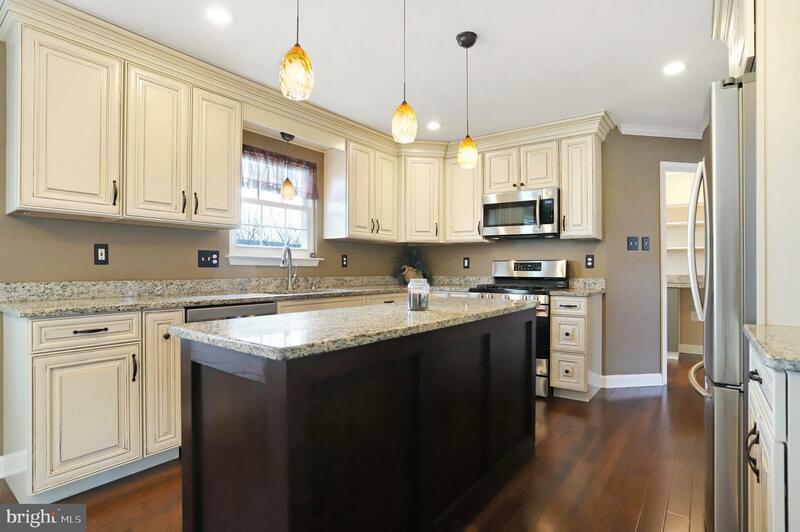 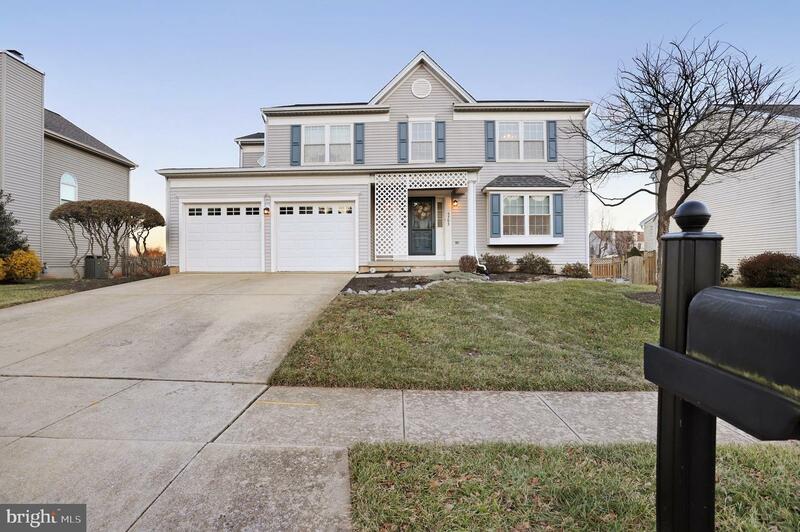 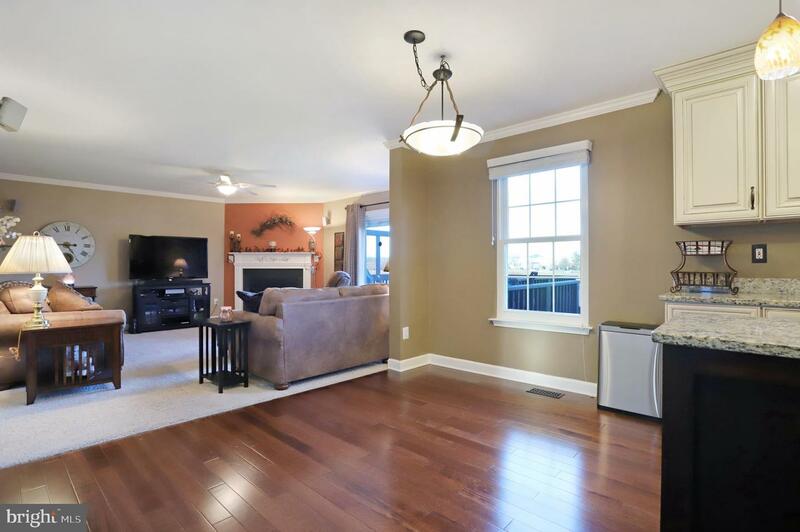 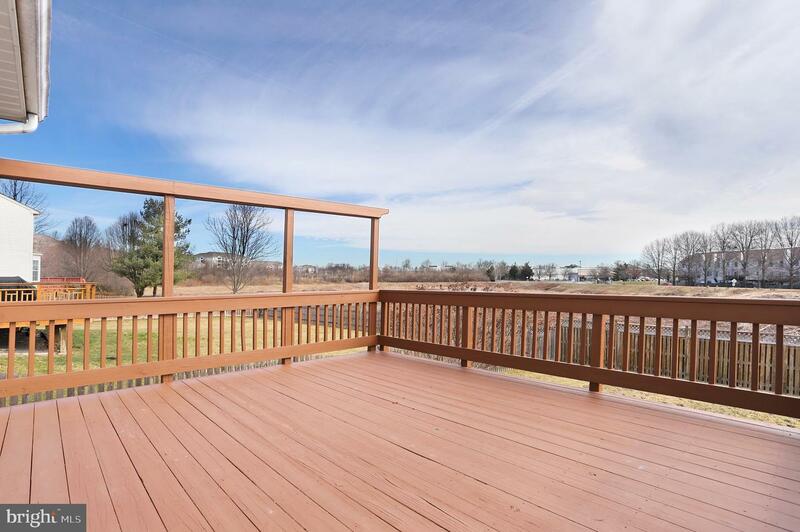 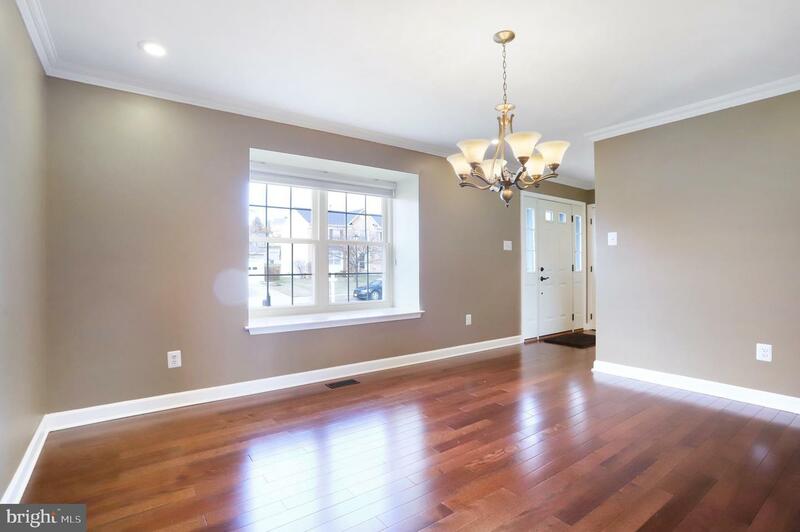 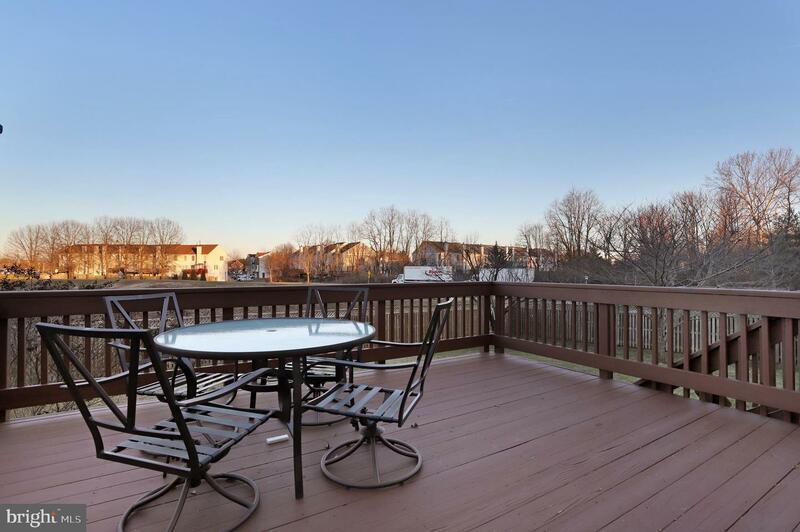 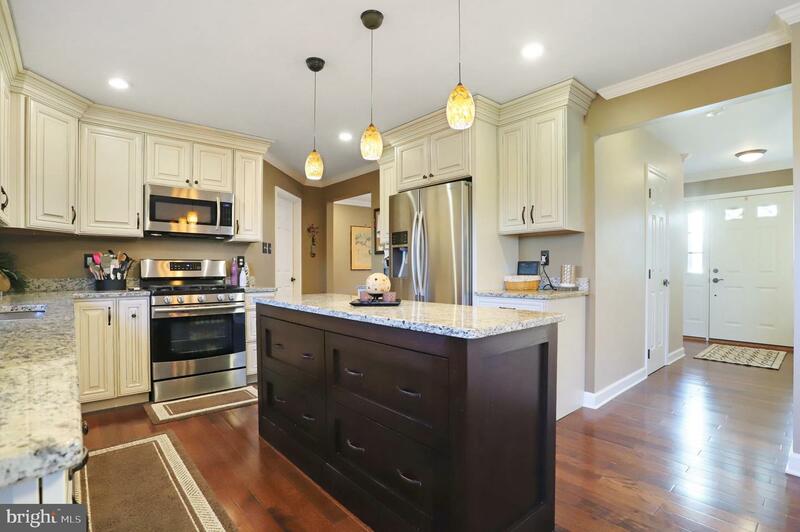 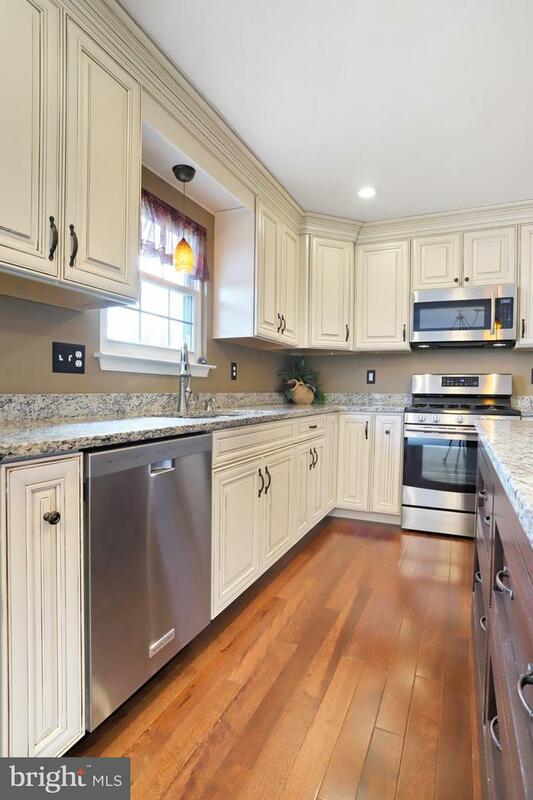 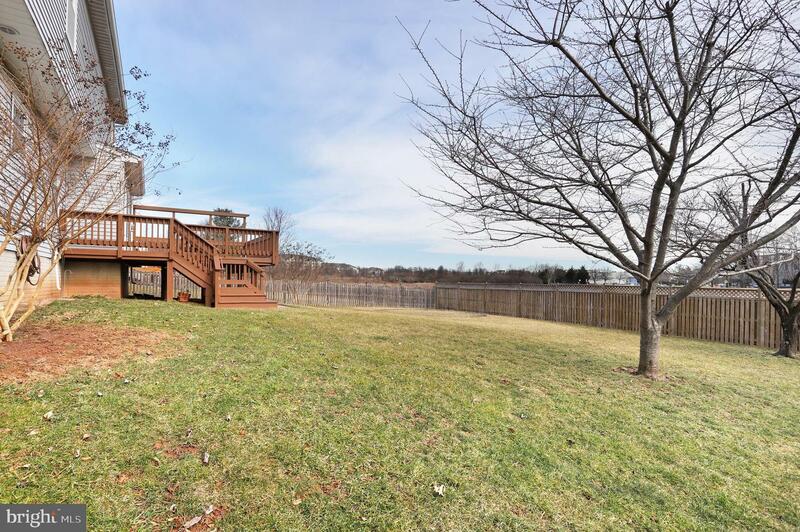 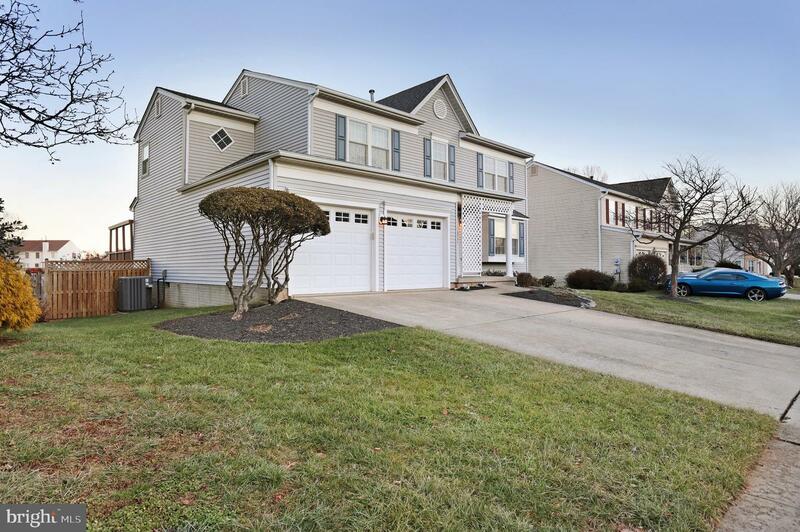 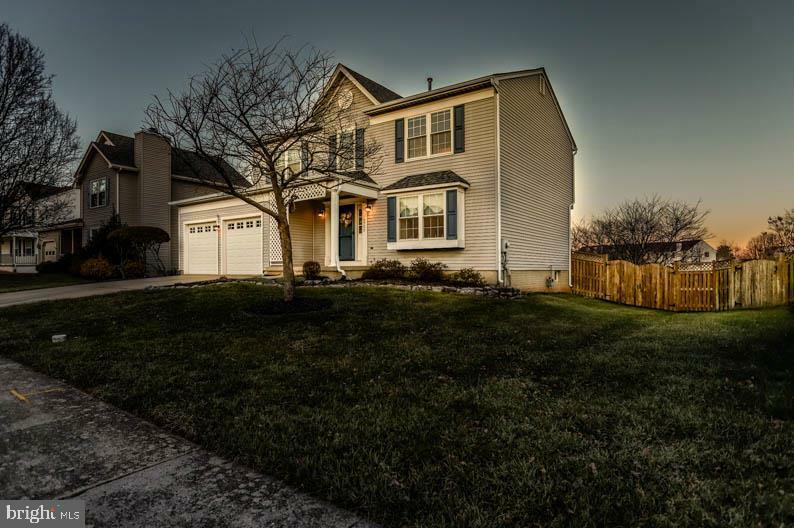 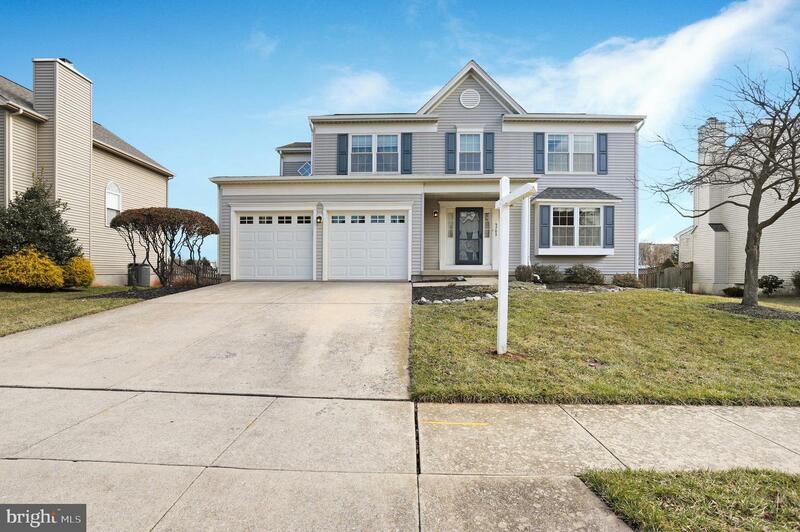 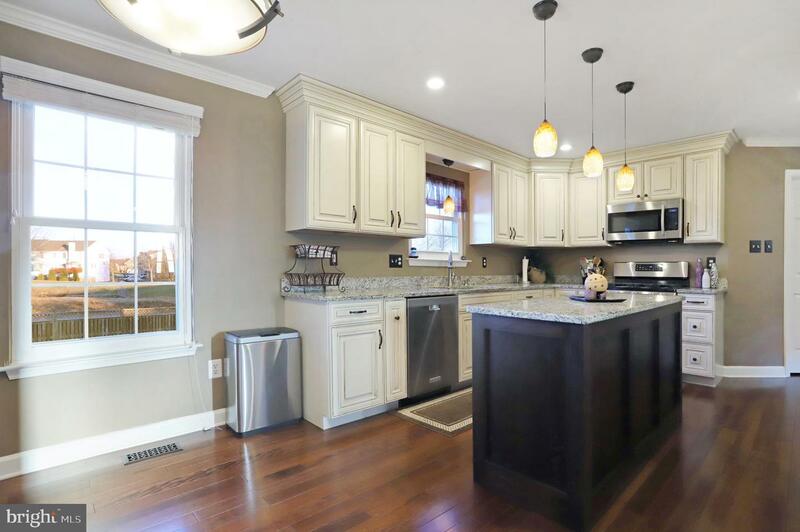 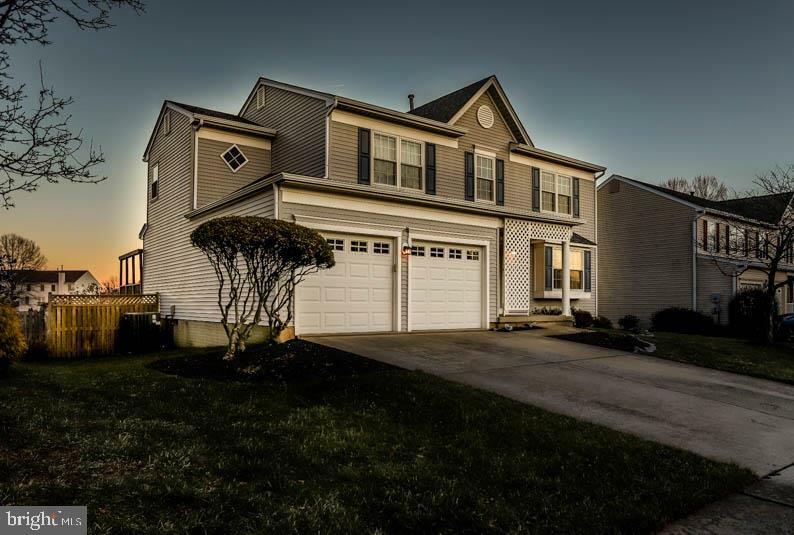 Gorgeous, well maintained colonial located in Ballenger Creek. 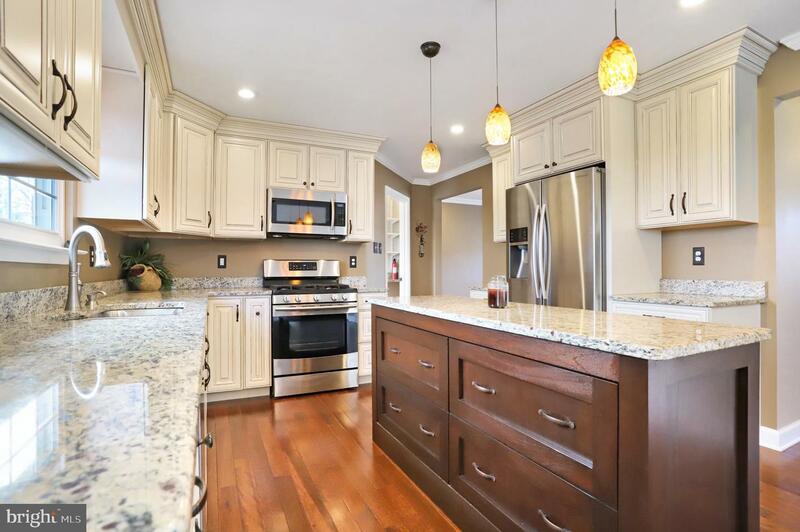 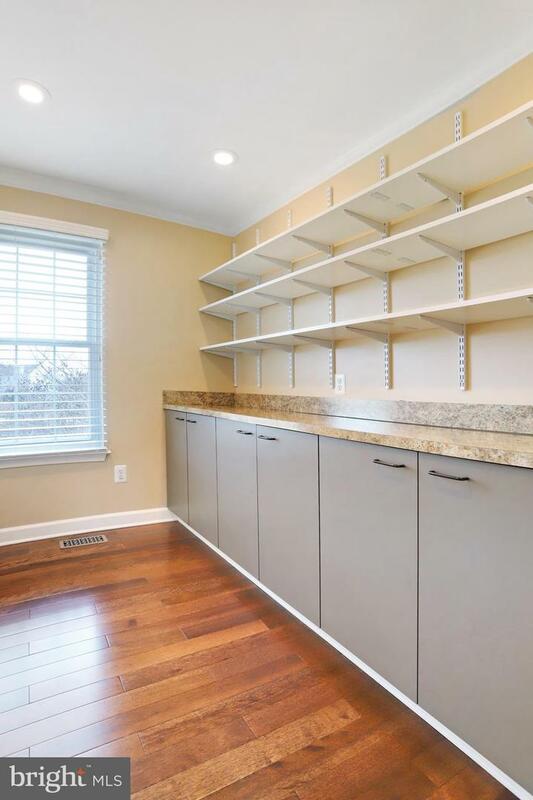 Featuring a beautiful kitchen with custom cabinetry, granite counters and stainless-steel appliances including gas range. 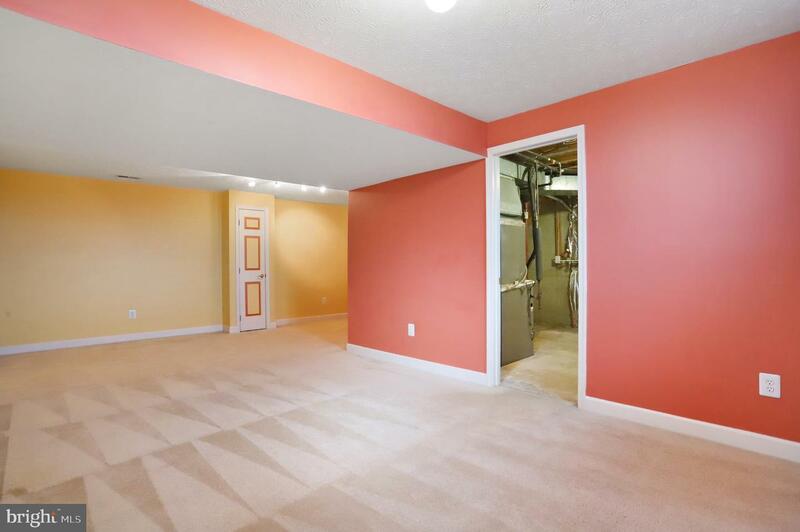 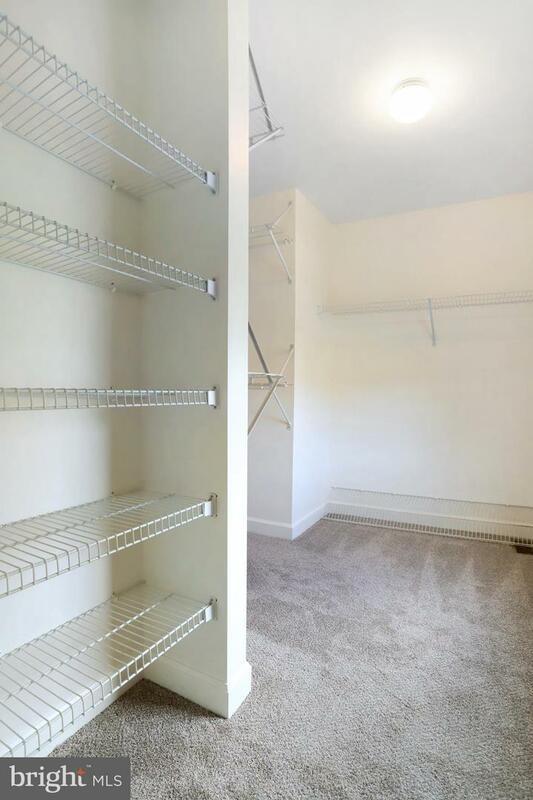 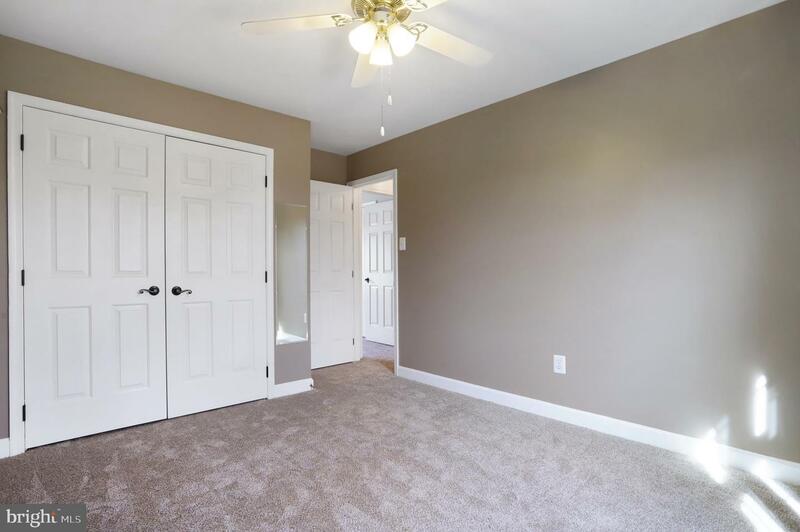 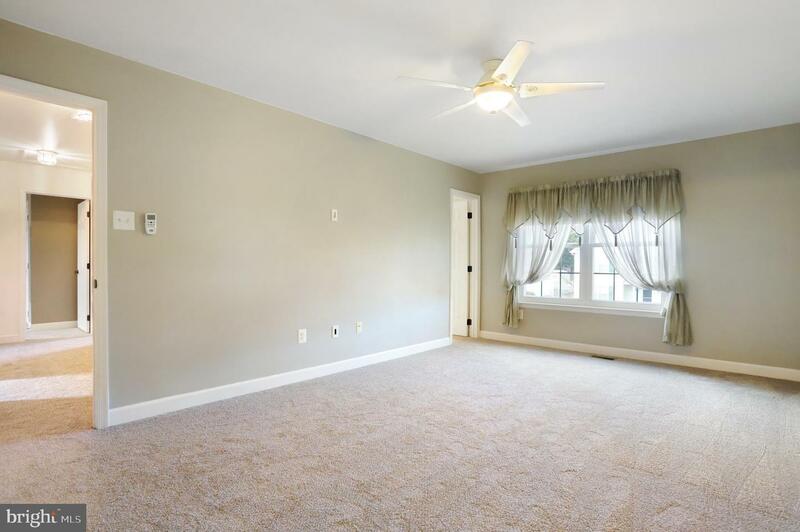 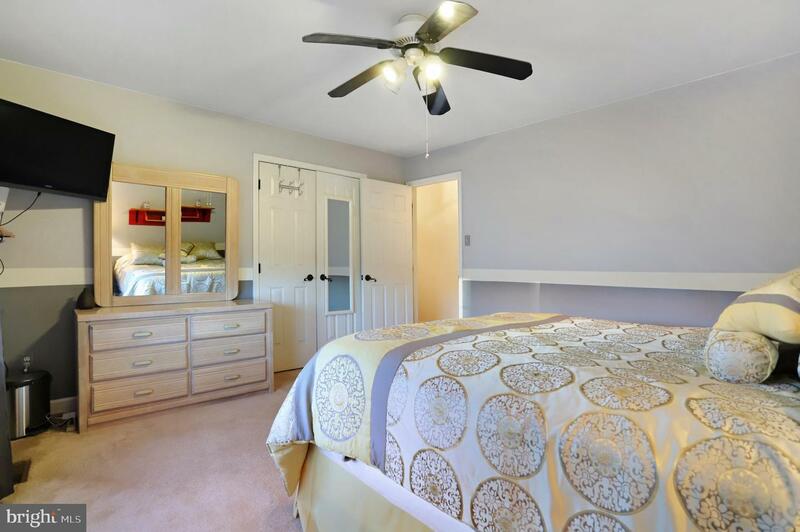 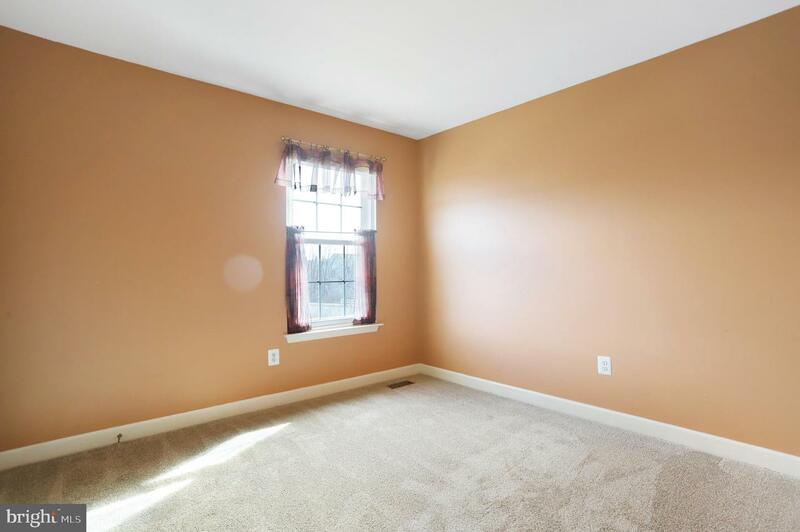 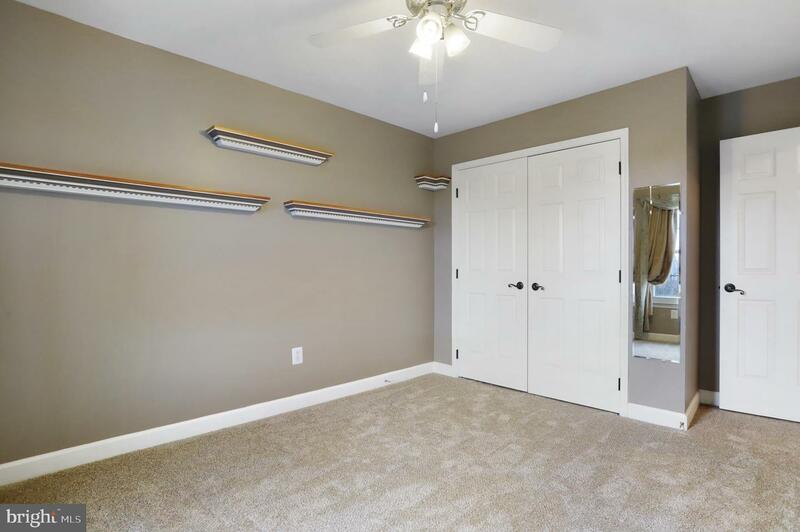 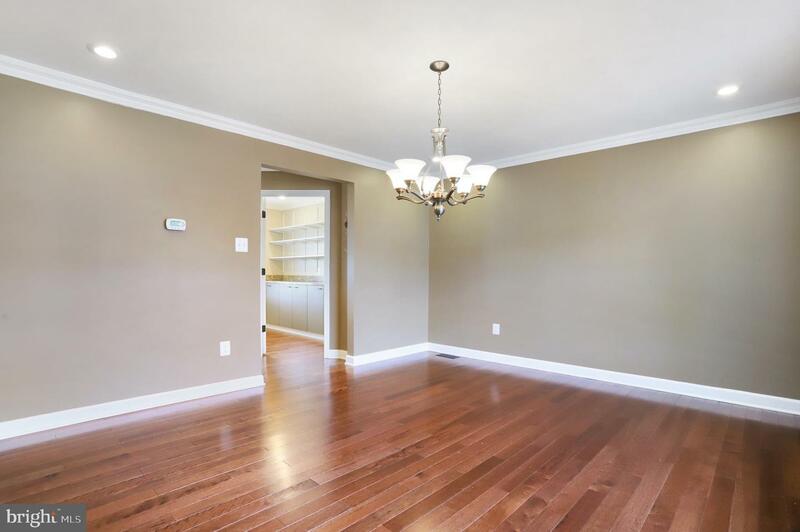 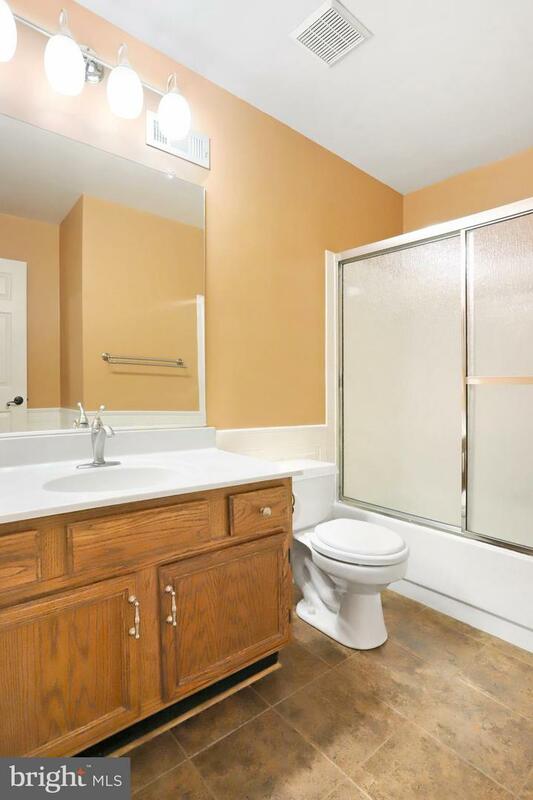 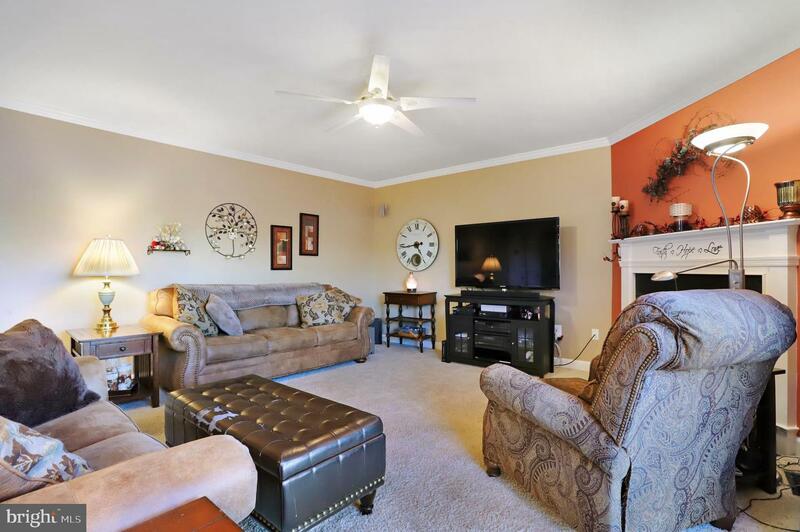 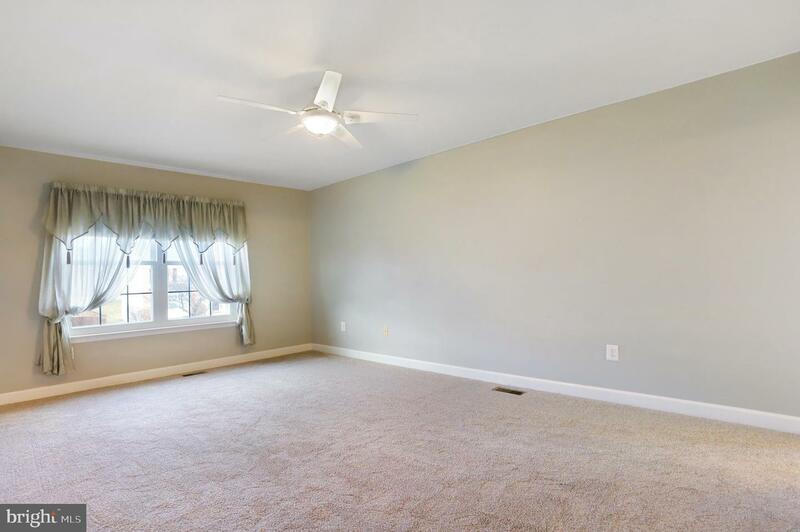 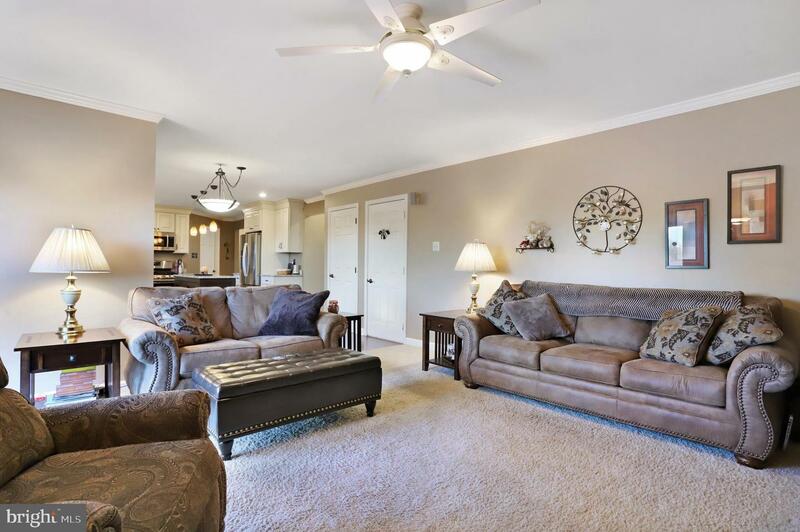 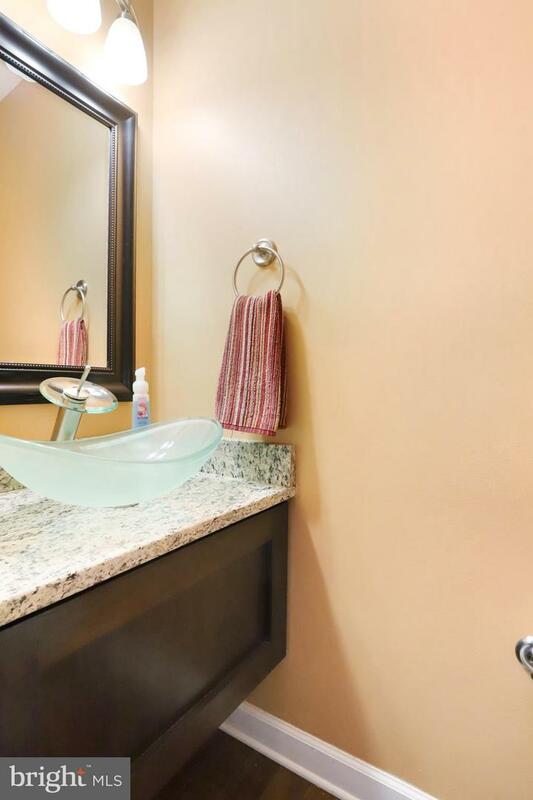 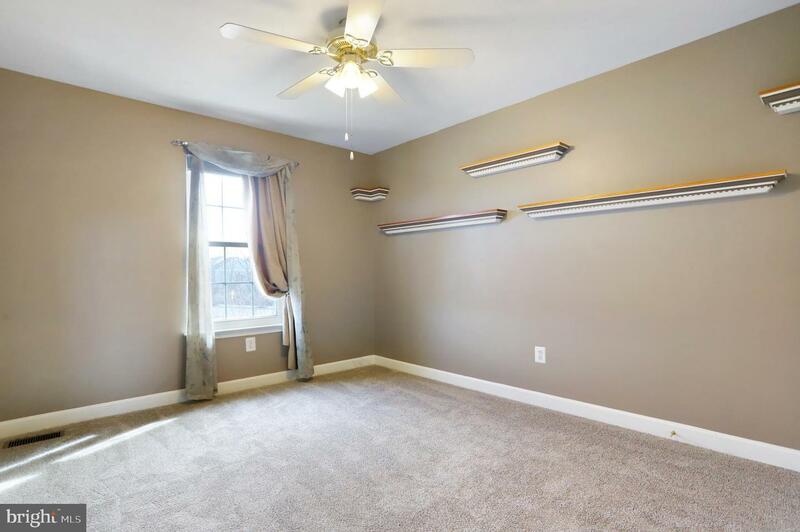 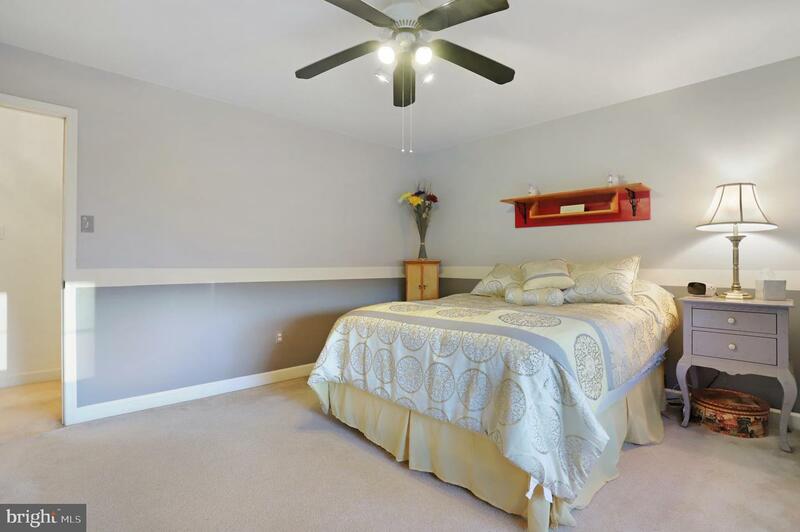 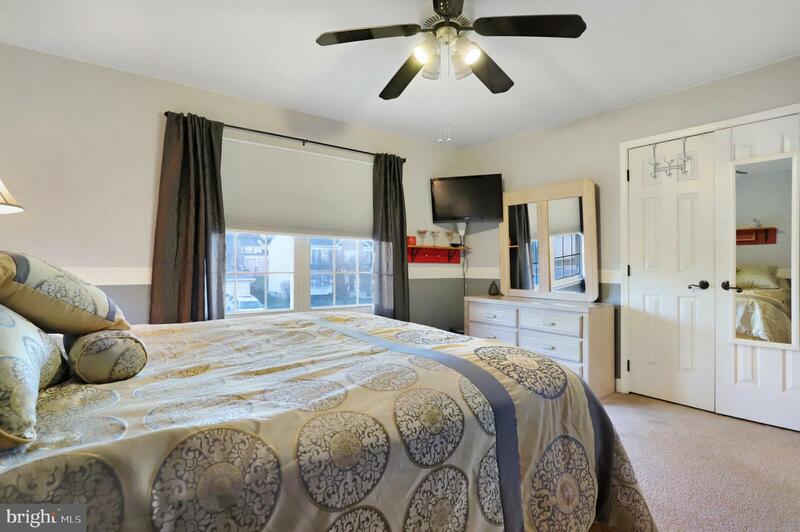 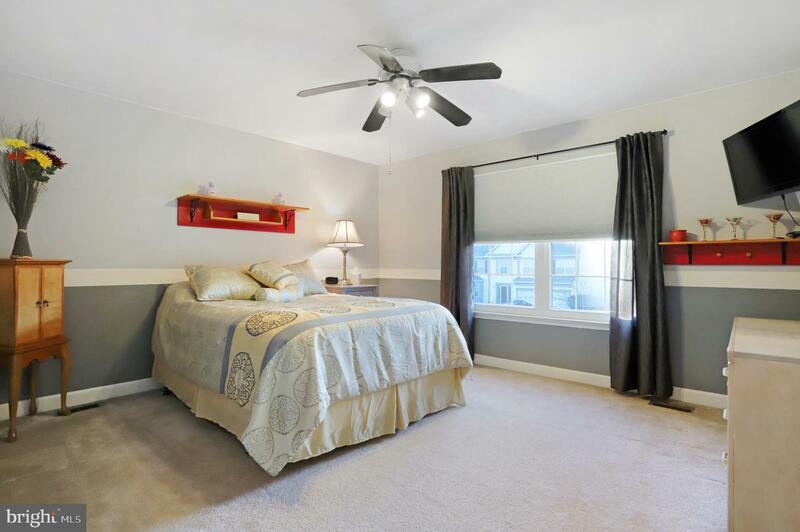 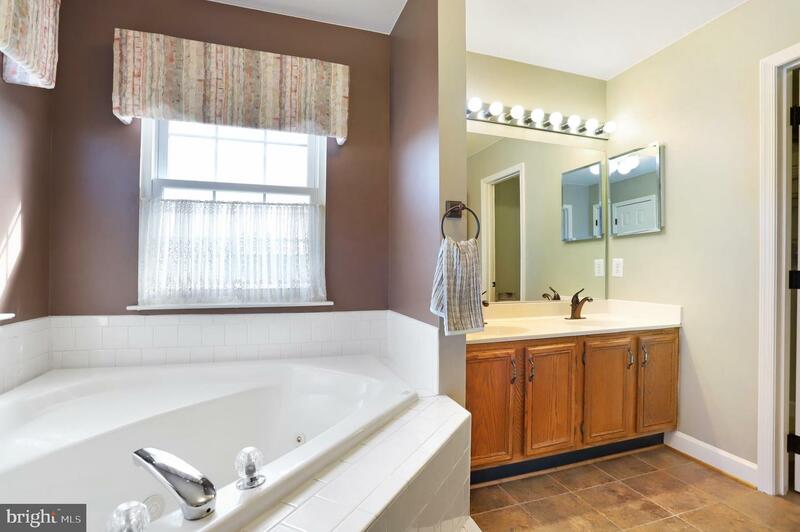 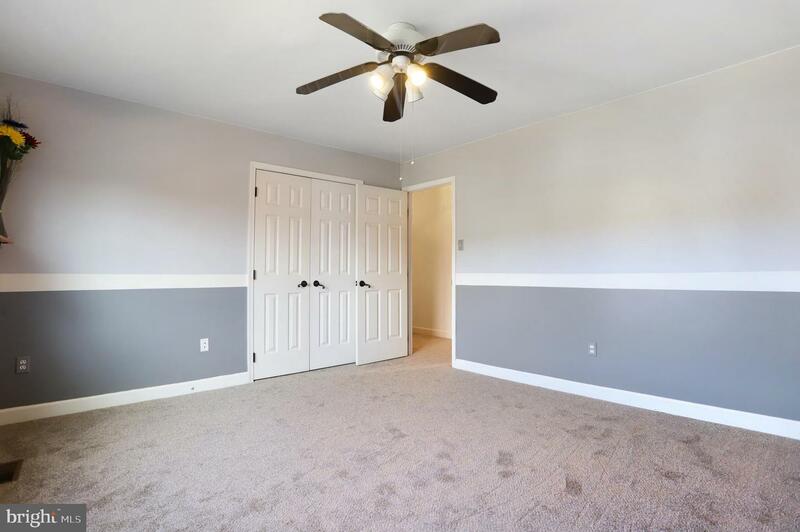 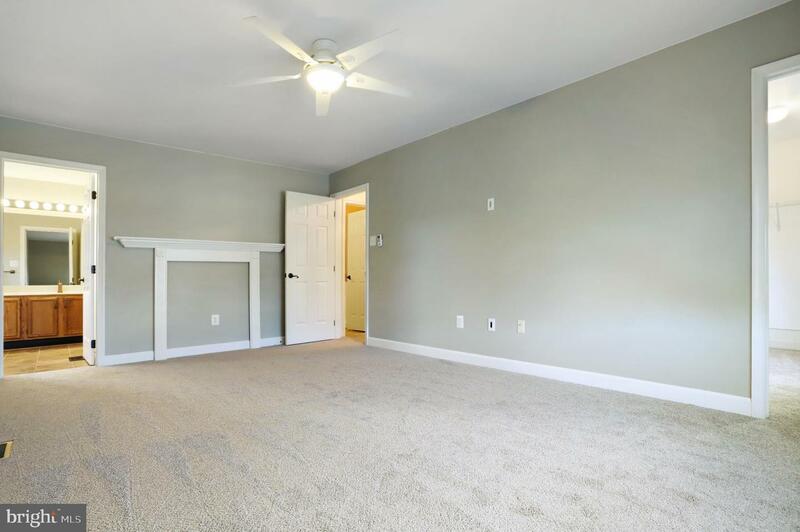 Four large bedrooms, 2.5 bath including a master bath with jacuzzi tub. 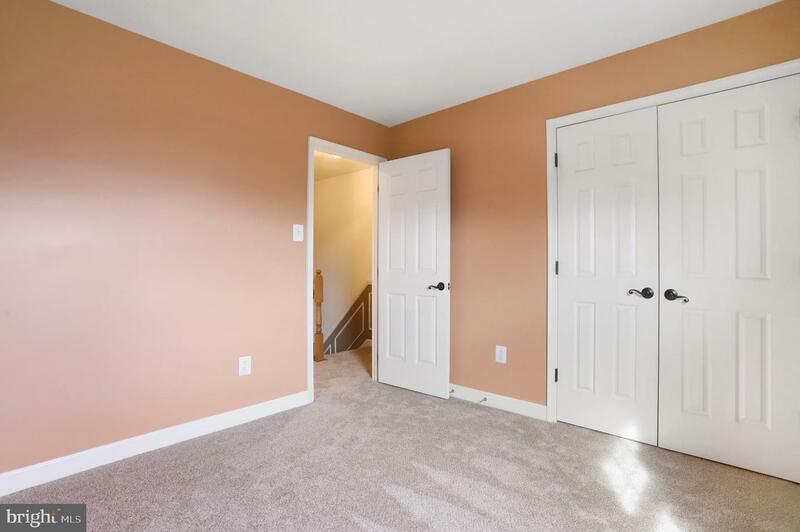 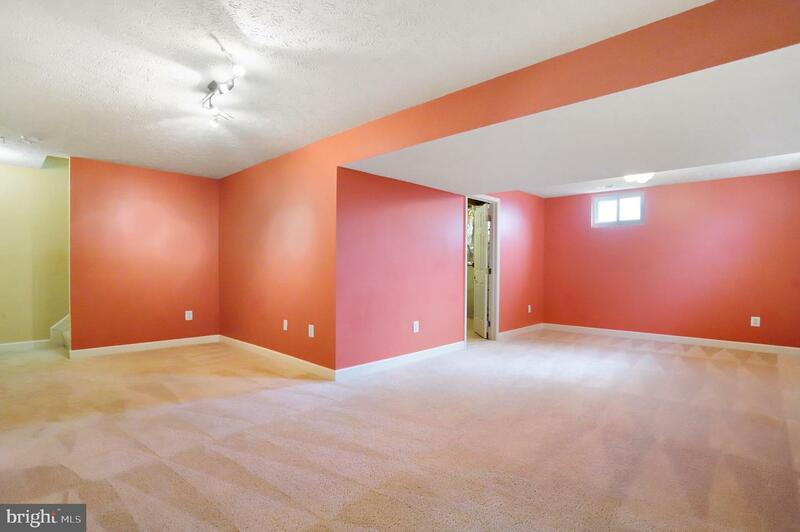 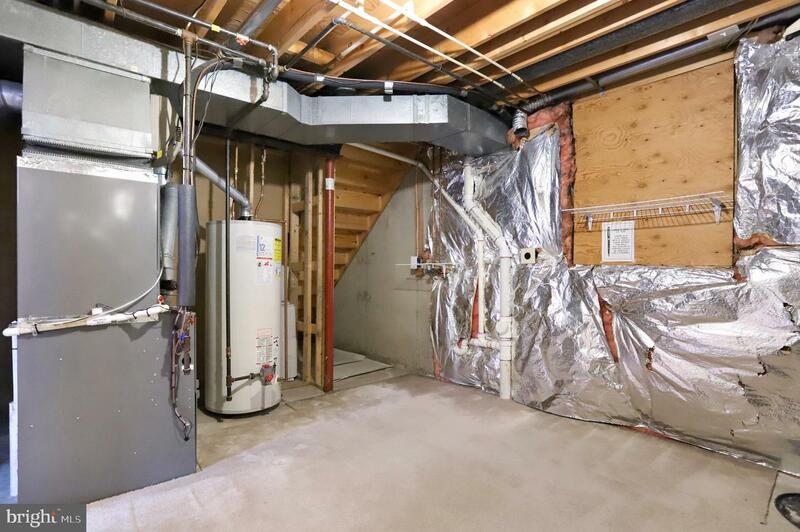 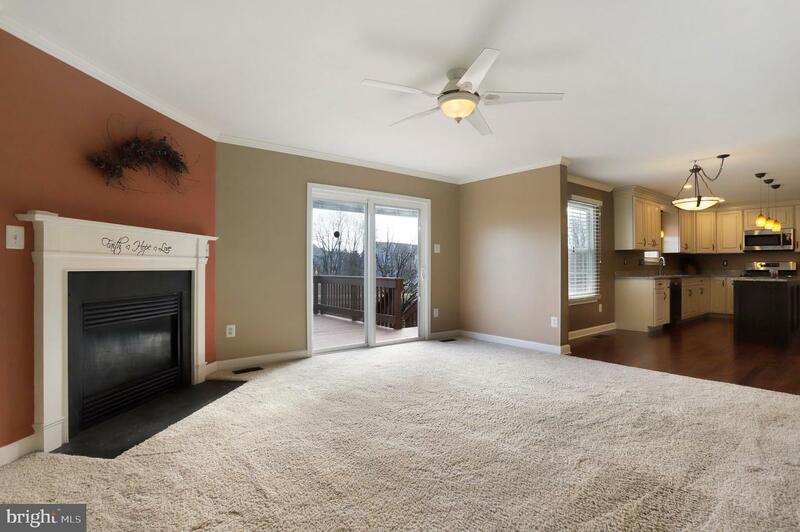 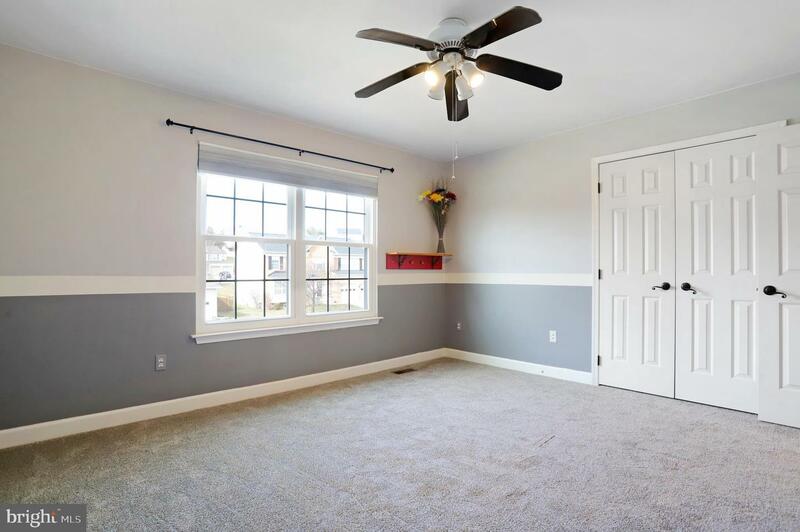 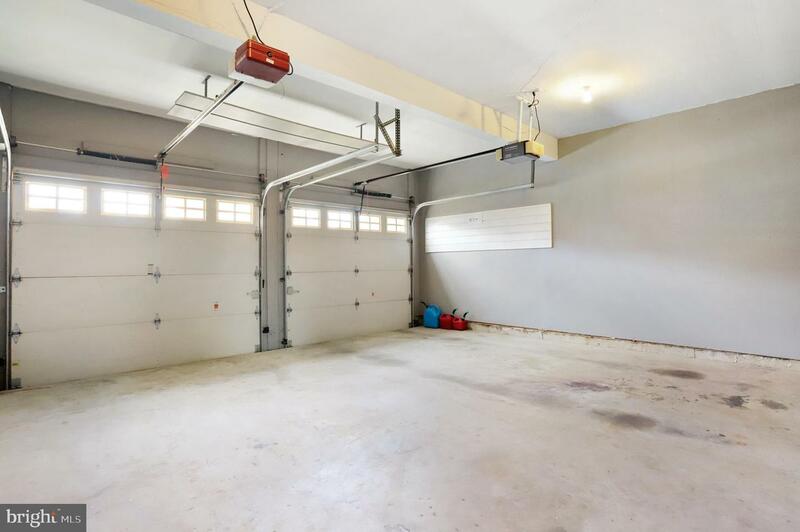 Gas heat and fireplace, finished basement, two car garages, large deck, fenced yard are just a few features. 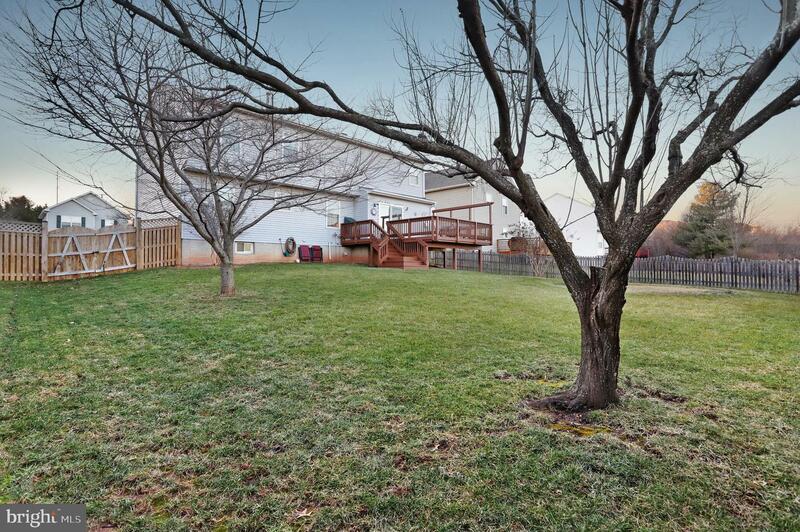 Home has quick access to shopping and highways and no city taxes. 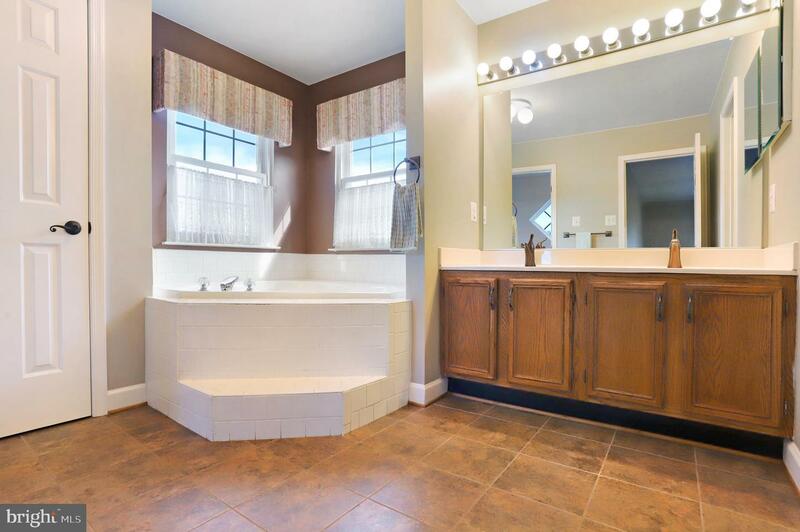 Don't delay as this beauty won't last long!